With expertise in software development with process and business data access, we can expand our current view of key information to smart mobile devices. Our solutions are designed specifically for your smart mobile platform and data access needs to monitor closly. Most of custom mobile applications are built to take advantage of native device features such as notifications, display orientation, and also can be used when offline. A mobile application solutions are designed to support the current mobile OS platforms such as Microsoft Windows 8, Apple iOS and Google Android. 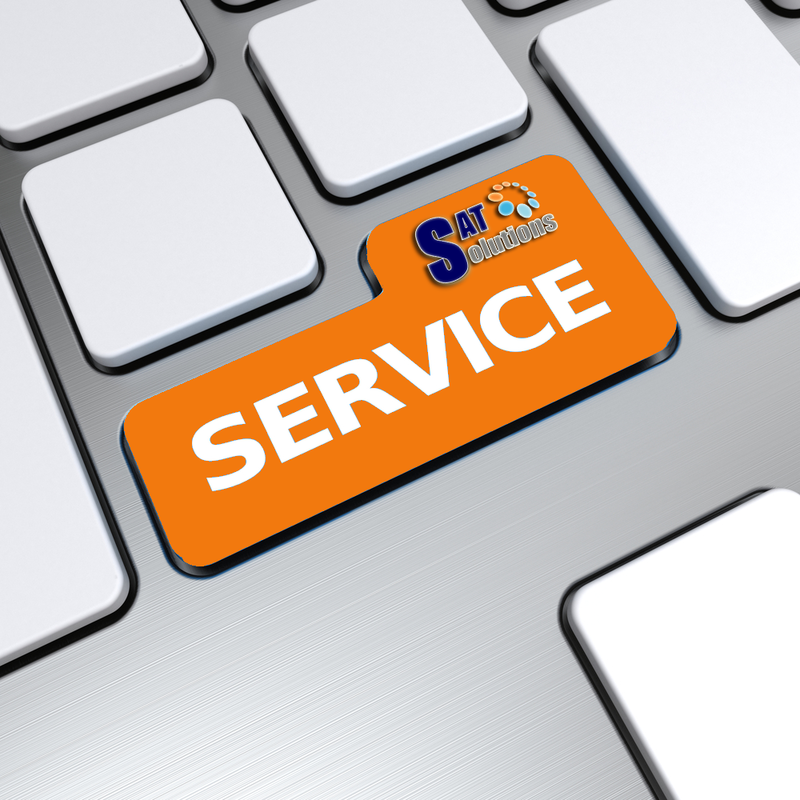 SAT has a lot of experience with numerous process data historians such as InstepSoftware eDNA®, OSISoft PI® and business databases such as Microsoft® SQL Server®, Oracle®.